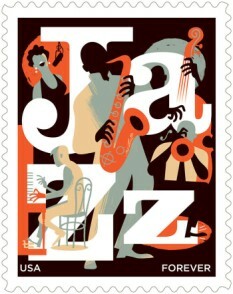 "Jazz, America's musical gift to the world, developed originally as an innovative combination of European, American, and African influences. It first flowered near the dawn of the 20th century in New Orleans, Louisiana, where Africans from various places mixed with native-born Americans of diverse ancestry as well as Europeans and people from the islands of the Caribbean. Some of the musical characteristics brought to New Orleans by its African population included rich rhythmic content, an emphasis on spontaneity and improvisation, and the use of musical instruments to imitate the human voice. In the development of jazz, the European tradition of composition was transformed by these traits, while at the same time some of its elements were important precursors to the new style of music. Jazz today is a global phenomenon, welcoming influences from divergent sources. It is performed in small clubs, concert halls, and on festival stages around the world."